Whether you are working with lace for pleasure or business, this is a beautiful fabric that offers many wonderful possibilities. There is a reason white lace fabric wedding dresses are so expensive. 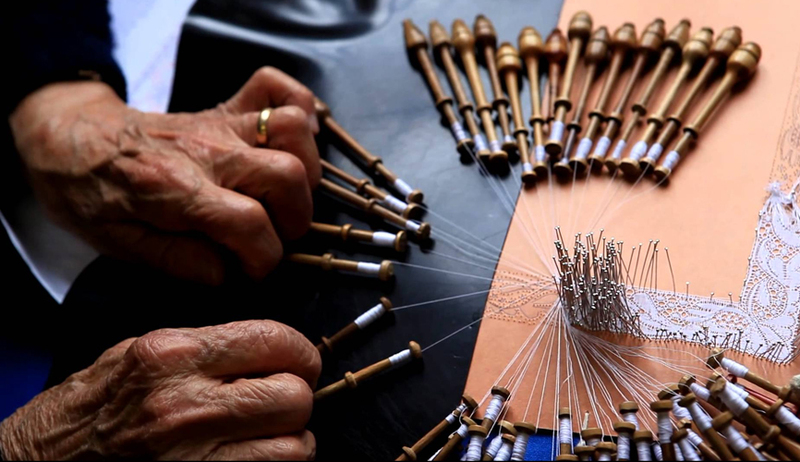 Working with lace is a time-consuming process, that requires skill and dedication. It is highly labour-intensive, with couture sewing techniques applied to the construction. But the end results are so worth it. What is white lace fabric? Working with lace fabric is an industry that has been around for centuries. In its most defined form, fabric lace is a beautiful and delicate textile. It has a distinct web-like open construct, made from yarn or thread. The most common yarns used in white lace fabric are cotton, silk, and linen. Yarns are looped, braided, and twisted to give lace its unique attributes. With modern lace manufacturing, synthetic yarns are also widely used. In the most common uses, the yarns are dyed white, which gives the fabric a sense of purity and innocence. White lace fabric is perhaps the most well-known and widely used lace. It is a much-loved fabric choice when it comes to wedding dresses, adding elegance and refinement, combining traditional values with modern interpretations. White lace is easy to combine with other fabric, making it versatile and appealing to dressmakers. 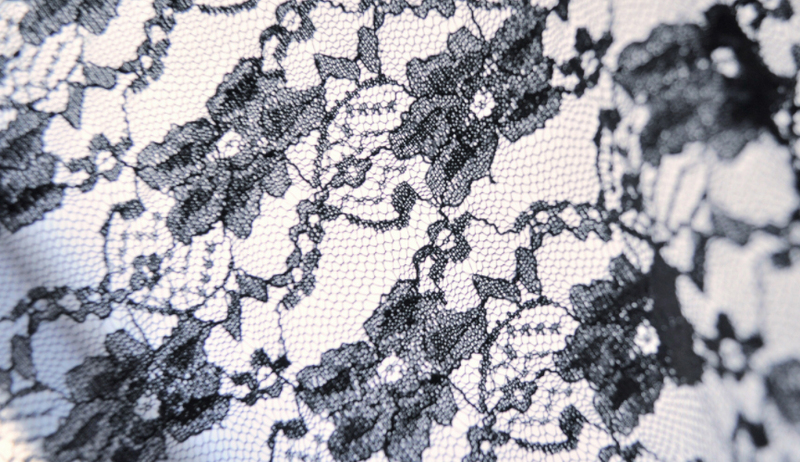 White lace fabric is often dyed into other colours, for fashion and interiors. Black lace fabric is a popular option in the fashion industry, as is grey lace fabric. Because of their more sombre tones, these lace colour options can add edge and attitude to the delicate fabric, creating an intriguing juxtaposition. Black lace fabric fused with a floral construct nods to the Gothic fashion trend, which is popular most autumn and winter seasons. The history of lace and its origins are often disputed by experts. There is evidence that points to Italian claims of the invention of lace in 1493. However, there is also a Flemish claim from 1485, and it is often impossible to say it originated in just one place. Lace developed rapidly, both in construction and in demand in the late 16th century. The most popular types of lace at this point were needle and bobbin lace. Fashion and interiors were embellished with lace. 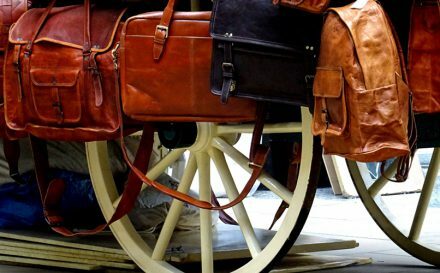 Clothing details such as collars and cuffs were enhanced with the fabric, and were seen as a symbol of wealth and style. The mesh like appearance of lace gives the fabric a delicate and feminine aesthetic. It is important to know how to handle lace when working with it. There is no doubt that lace looks and feels gorgeous. 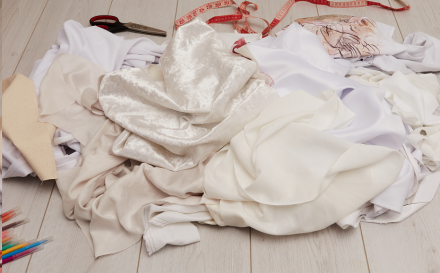 However, to get to the final result takes a LOT of work, and most seamstresses find it the most time-consuming and laborious of fabrics to sew. You need patience and planning. There is a big difference between making lace from scratch, and working with lace. When sewing with lace, it is vitally important to ensure you have the right tools to hand before getting started. 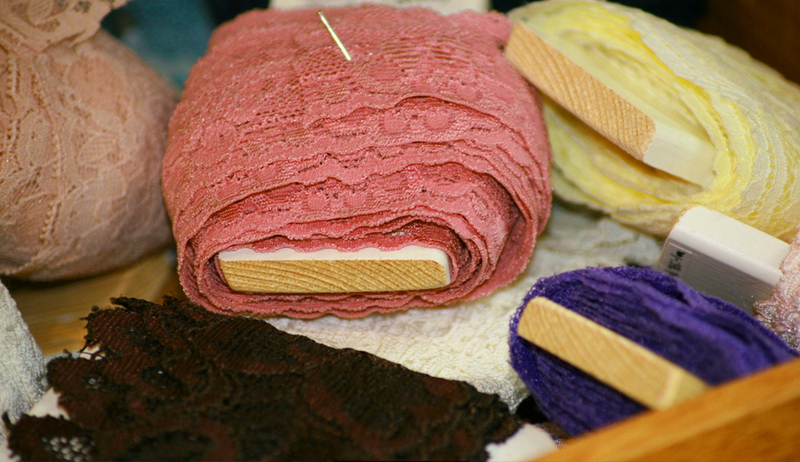 It is always recommended to pre-wash your lace, to get rid of any substances left over from the factory. You should also lay it out on a flat surface so it can stretch and breathe. Try leaving it over night or for several hours, so any wrinkles can relax and fall out. Remember, whatever type of lace you are working with, needs to be considered carefully. The outcome of your project will depend on the style of lace that you choose. Consider the borders of the lace, and how they can be used to complete the design. Does it have a straight edge or a scalloped edge? This can help turn a sleeve or a hem into something entirely different. It is also important to consider the colour of the lining you want to use with your lace, as this will affect the entire look of your project. You always want to enhance the beauty of the lace, never compete with it. There are so many different styles, constructs, and colours of lace available, which is what makes it such a versatile textile. Stretchy lace fabric, has elastane added to provide additional flexibility. This is a very popular material in the fashion industry. Stretchy lace fabric not only has the traditional aesthetic of fabric lace, but it has comfort and movement. Thus, making it an ideal textile to wear. As well as being a popular fabric to use for clothing, lace drapery fabric is often used for interiors. Curtains, drapes, throws, detailing and more. Lace drapery fabric can add distinction, sophistication, and effortless style to your home. When done in the right way, it can also be contemporary and fashionable. Long gone are the days of “old-fashioned” lace curtains. With modern designs and patterns, new life is breathed into fabric lace. Working with lace might seem like quite a traditional concept, but fabric lace truly has its place in the modern world. Fashion and design students are working with this distinct fabric, using it in their creations and catapulting it into contemporary fashion design. Renowned lace creators the House of Sophie Hallette have been leaders in lace design and manufacturing for almost 130 years. 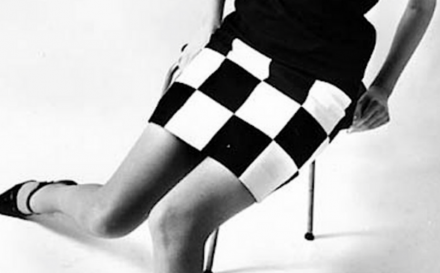 Used in the original creations of fashion houses from Christian Dior to Pierre Balmain, and worn by female icons such as Marilyn Monroe and Jackie Kennedy, the House of Sophie Hallette continues to be a ground-breaking force in the textile and fashion industry. Sophie Hallette have been working with internationally renowned colleges around the world for several years. 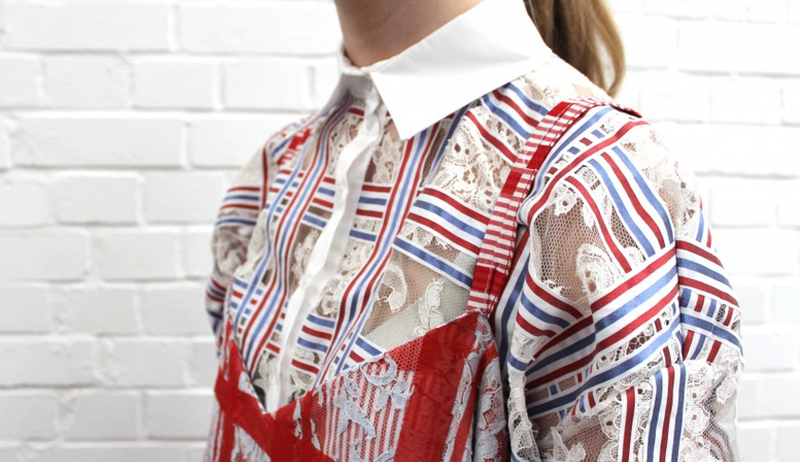 The Challenge was devised to push fashion and design students to make revolutionary creations using Sophie Hallette lace. 12 finalists work on their own collections, to display them on the final catwalk show. One of the finalists, João Paulo Elias from London College of Fashion, chose to work with Contrado for his final designs for the challenge. João visited us at Contrado HQ and under our guidance and care, we were able to produce stunning digital prints on his lace to complement his incredible designs. The final pieces for the challenge truly pushed creative boundaries, using lace like never before. Students dyed, embroidered, embellished, and coloured lace and other fabrics. Silhouettes were dramatic yet wearable, creating collections for men and women. The final collections truly showed the future of lace. No longer simply a traditional fabric, but one brimming with modernity and style. One which has earned its place in fashion history and will continue to push its boundaries for seasons to come. Does working with lace intrigue you? Feel the difference between different types of laces and explore over hundred other materials with your very own fabric swatch pack. 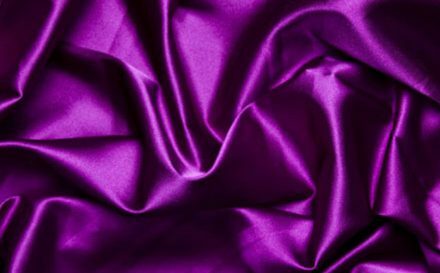 Understand the texture, strength and finish of the fabrics by taking a hands on approach. Next storyWhat is Cashmere & Why is it So Sought After in the Fashion Industry?